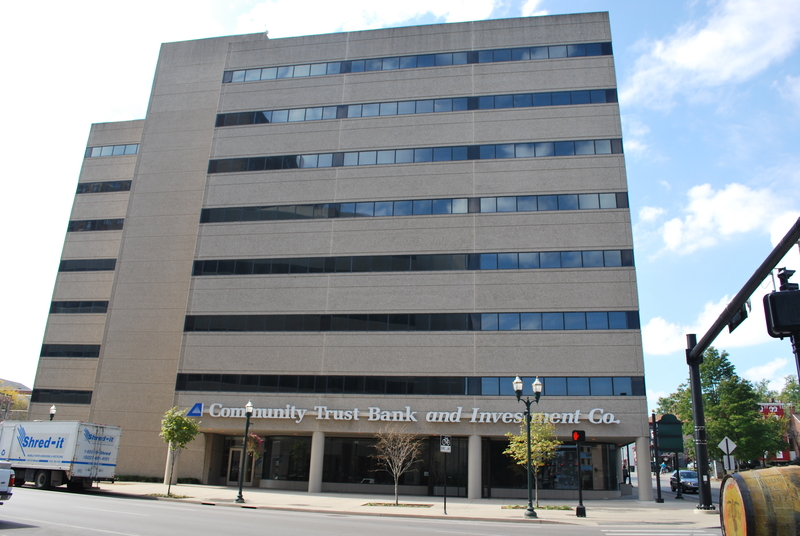 The Community Trust Bank Building located at 100 East Vine Street is a perfect downtown location for your business. This fourth floor suite is the last one remaining in this Class A office building. 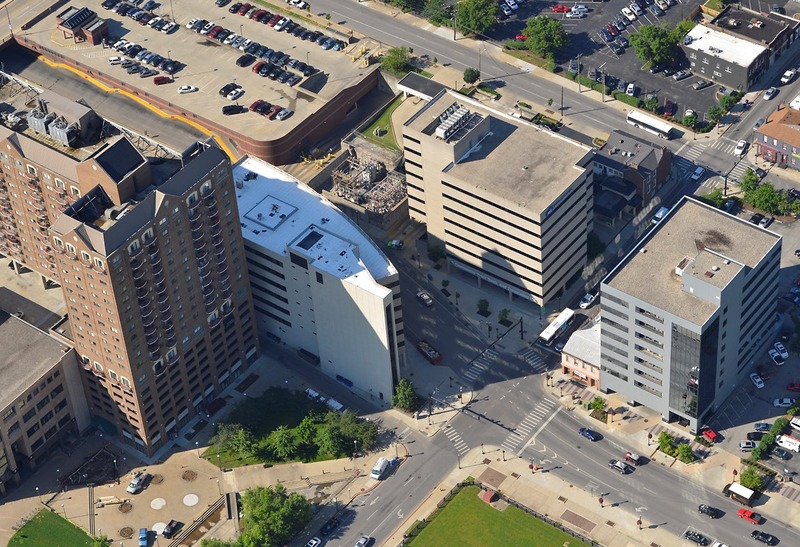 Join Kentucky League of Cities and Community Trust Bank at 100 East Vine Street. 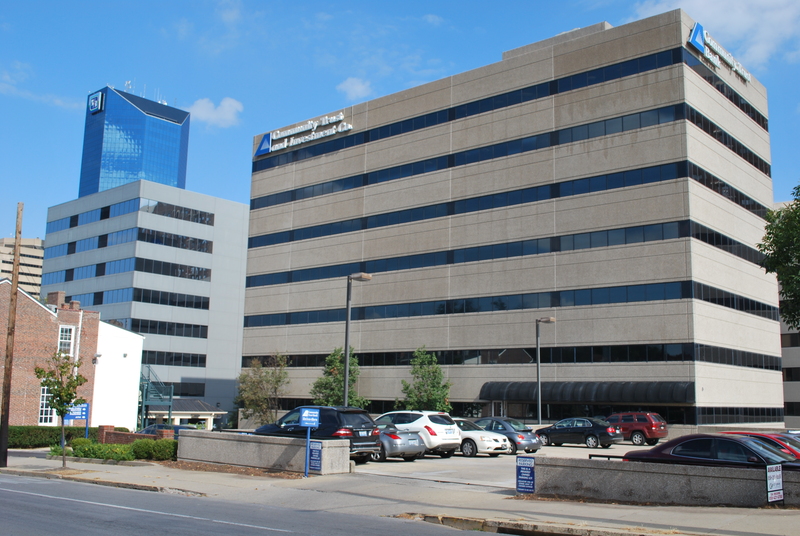 Coleman Group, LLC provides top quality property management services for this building.